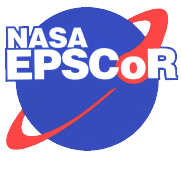 Wyoming NASA EPSCoR is offering Graduate Fellowships for students doing research in materials science and engineering fields. These fellowships are awarded to students performing independent research as part of an M.S. 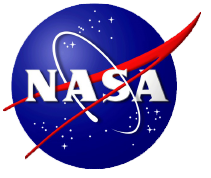 or Ph.D. program who submit outstanding research proposals related to NASA‘s mission goals in the area of materials science research. Women and students from underrepresented groups are encouraged to apply. Research projects must focus on materials science and NASA goals. Funding is to be used for GA stipend. However, if you have other expenses related to the project that you would like to fund you can decrease your requested stipend and add in those expenses to your budget. Fellowship recipients are expected to keep our office informed of their progress with monthly updates. The student awardee should participate in publication of any research results. Our office must be informed of any publications resulting from our funding.